Papplewick operates three daily return services from London, one from Chiswick, one from Brook Green, Hammersmith and the third near the Millennium Gloucester Hotel. These services are obviously designed to assist those parents for whom the drive out to Ascot on a regular basis would otherwise be impractical. Boys using the services may occasionally board on Friday evenings to enjoy the 'fun of a sleepover' however we do offer a pick up service from London on a Saturday morning. There is no return service to London however on a Saturday and all families are invited to the Chapel service at 11.45 on Saturday mornings and this is in order to enable parents to 'touch base' with the school and staff once a week when picking up their sons. One service leaves from Chiswick (drop off time from 0705hrs - the bus will leave no later than 0720hrs) On Monday, Tuesday, Thursday, and Friday, the 'return' service leaves from Papplewick at 5.15pm, and on Wednesday at 3.45pm with a further service at 5.15.pm. (To Chiswick and Brook Green only) On Saturday morning, the pick up time is 7.35 a.m. 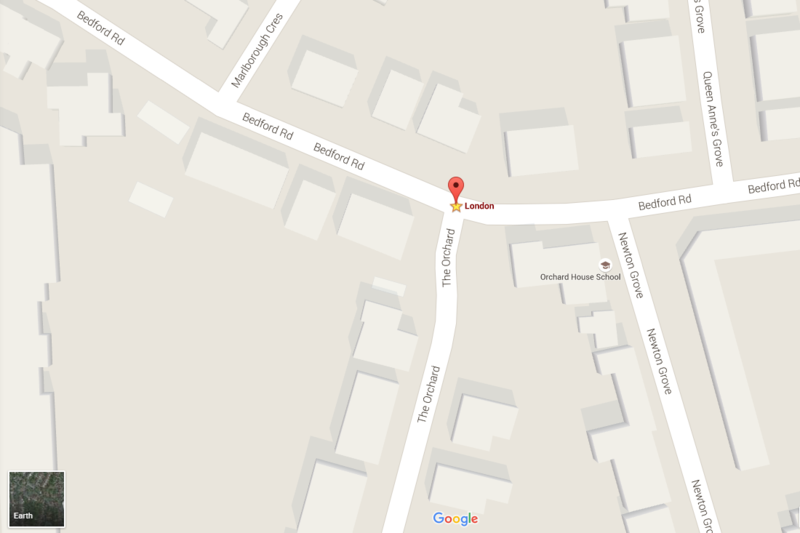 The pick up/drop off point is at Bedford Road, London W4 ILS- the junction of Bedford Road and The Orchard - close to Orchard Preparatory School. 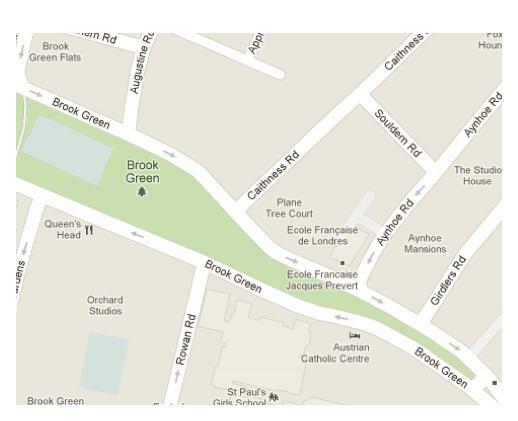 The pick up and drop off point for Brook Green, Hammersmith is on the North side of Brook Green, outside the Chinese Church at the end of Caithness Road. Pick up time is from 0715hrs departing no later than 0720hrs for this service with the 'return' service being the same as the Chiswick run. On Saturday morning the pick up time will be 7.25 a.m.
For further details, including the charge for this service, please contact our Registrar, Sarah Tysoe, either on 01344-621488 or at registrar@papplewick.org.uk.